The 3.5" EIC badges have arrived and they look bloody great!. 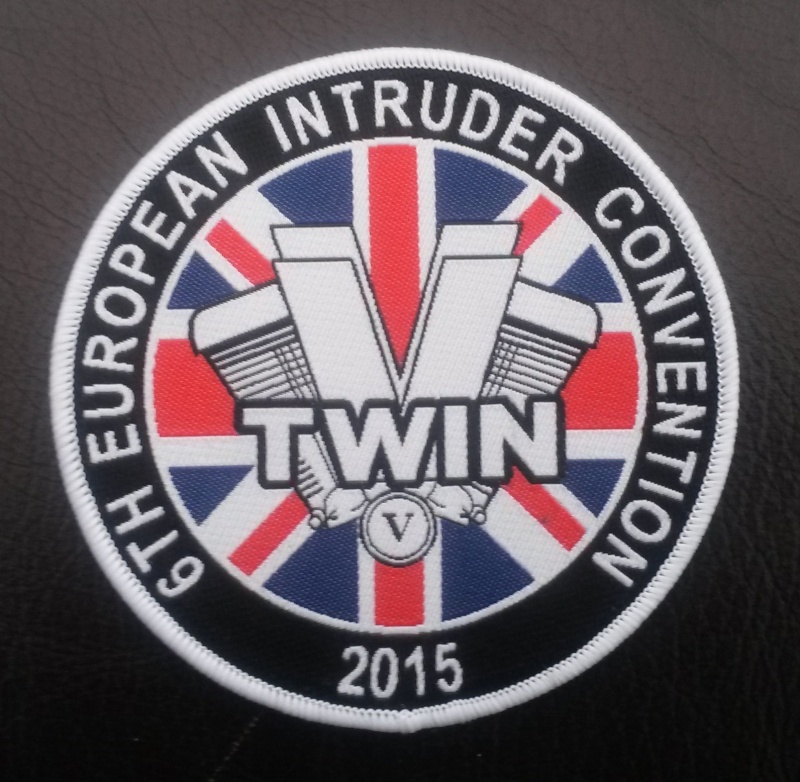 Re: The EIC badges have arrived. Look mint on a t shirt !!!!??? Already seen it on the FB forum.